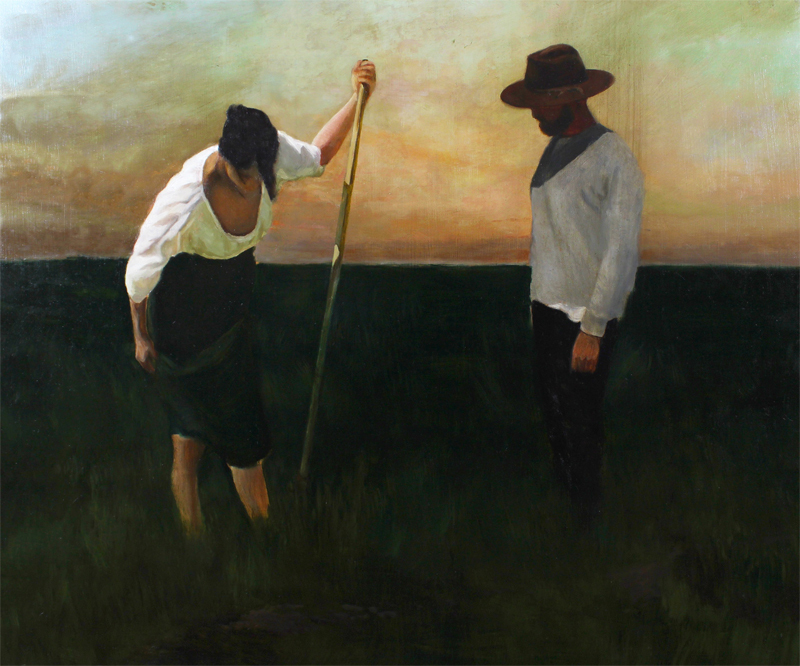 Primarily a self-taught painter, Morgan Irons began her education as an artist when she moved to Montana in 2014. 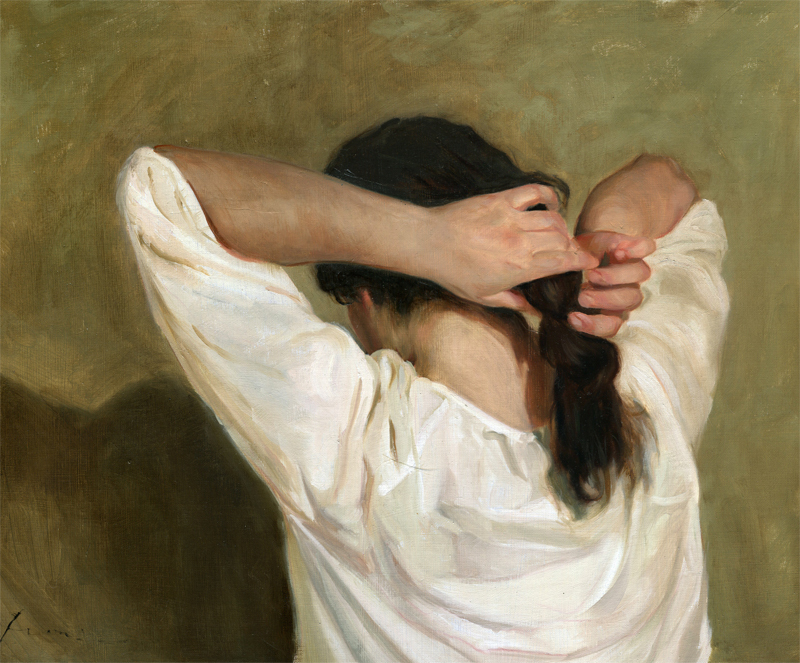 It was here that, for the first time, she met working artists and saw the potential for something she had always been told was not a reality. 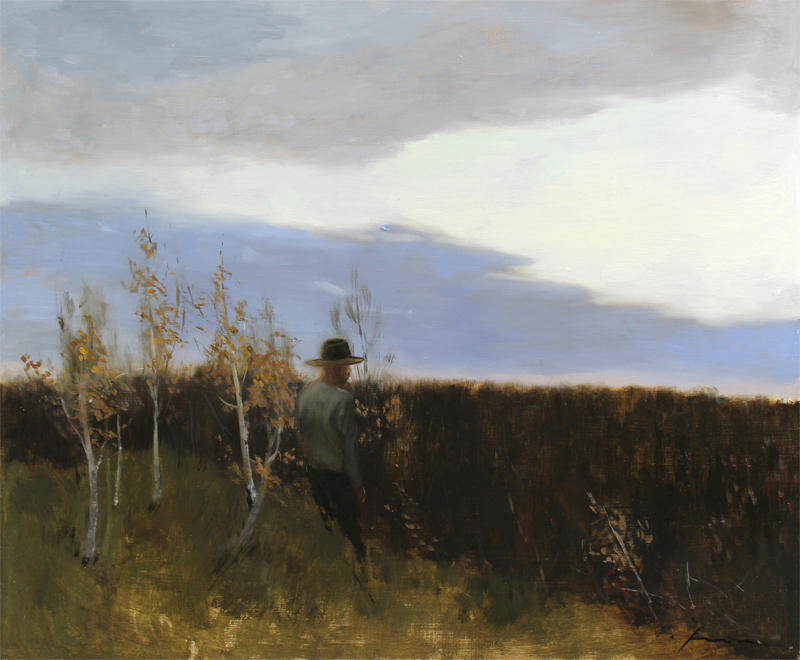 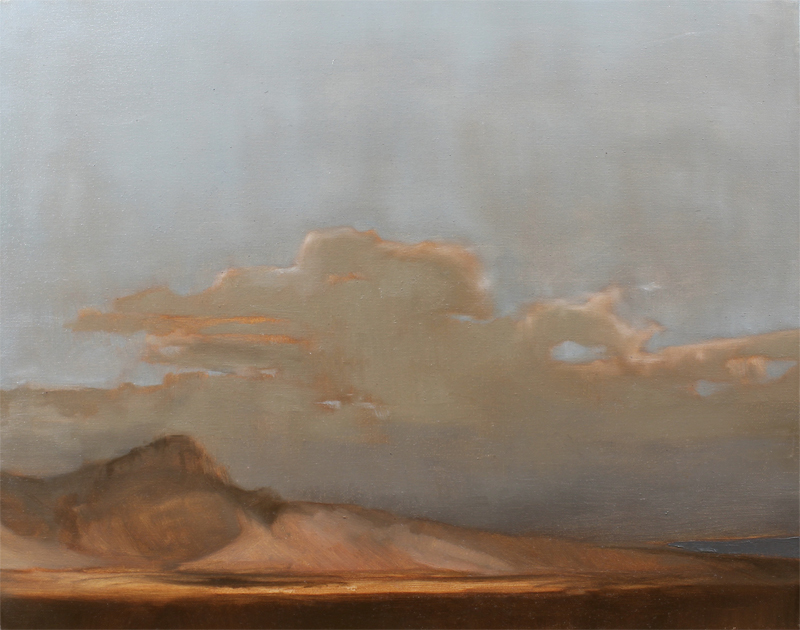 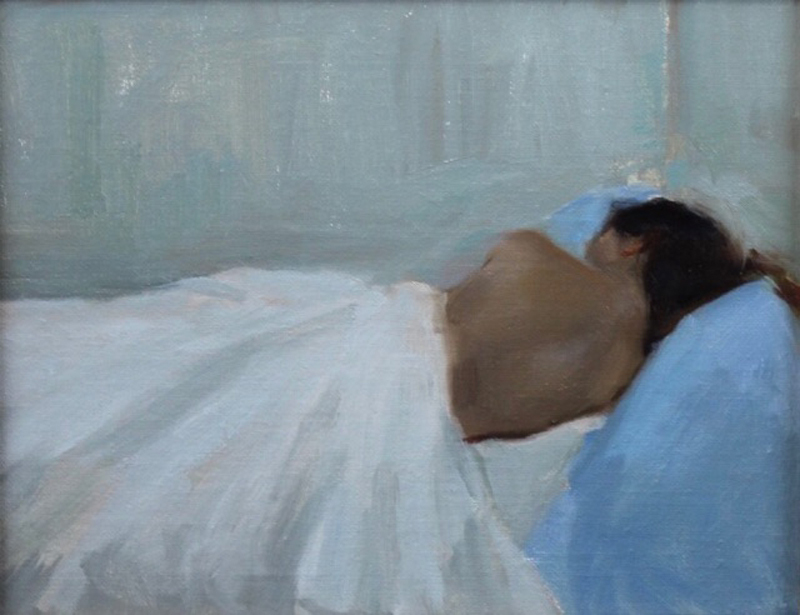 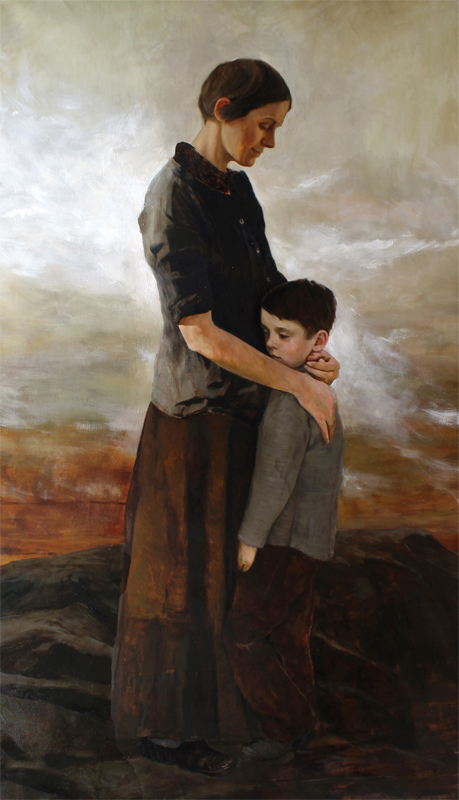 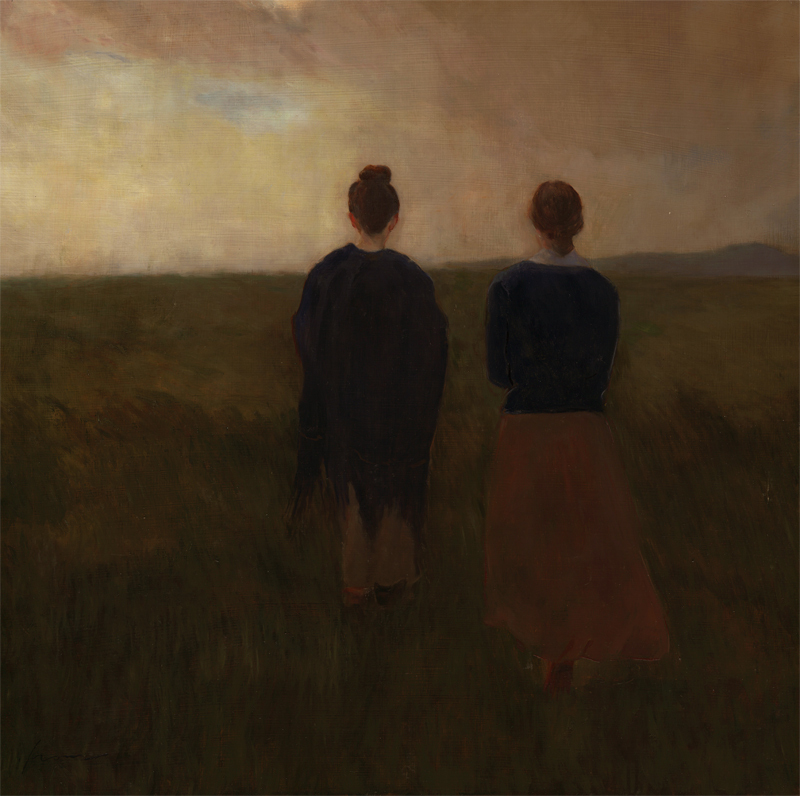 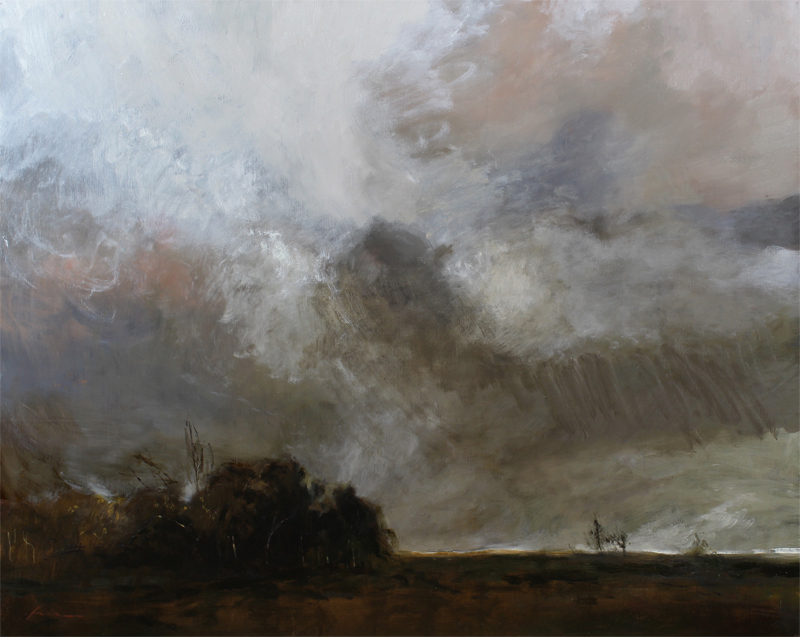 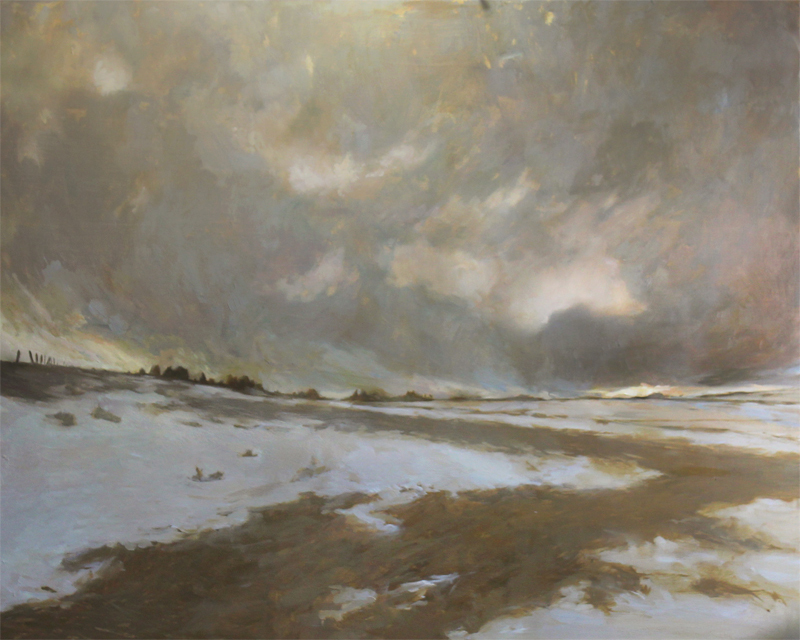 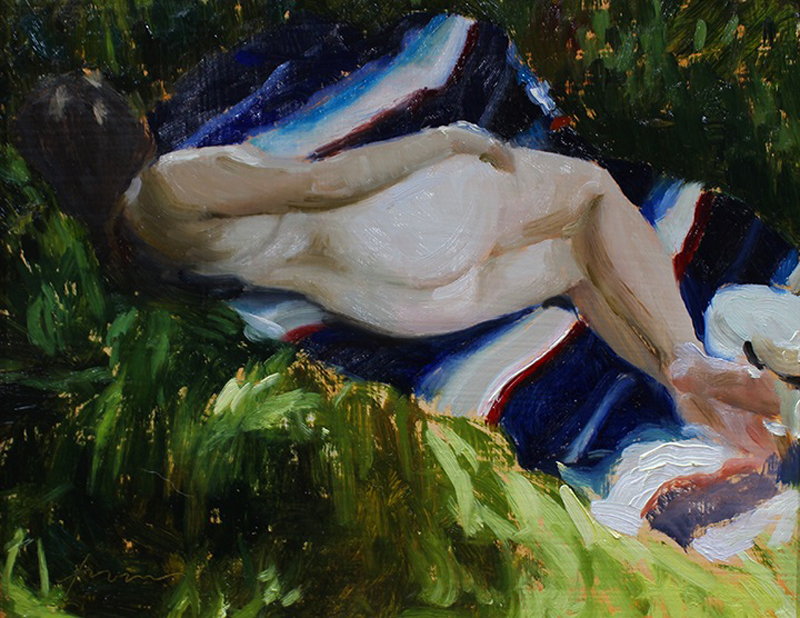 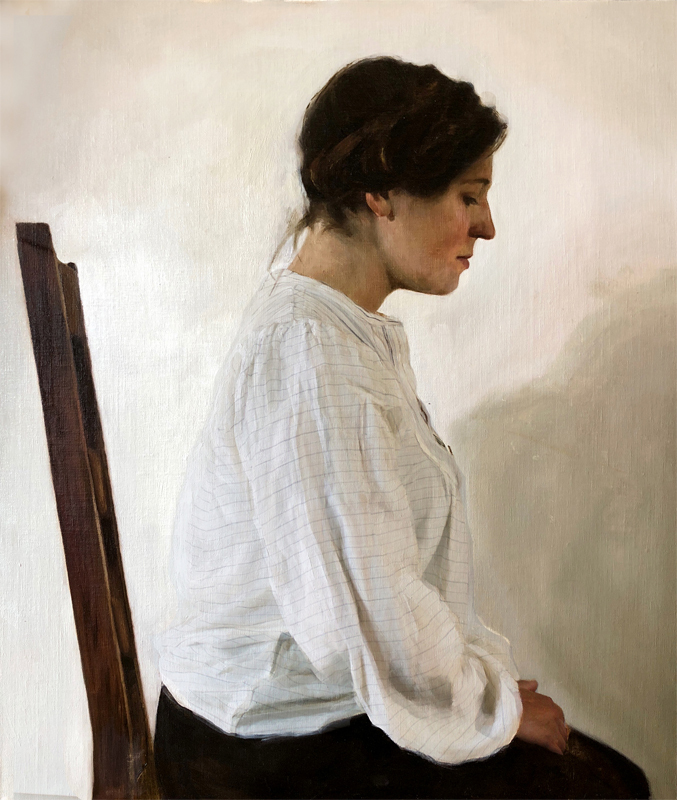 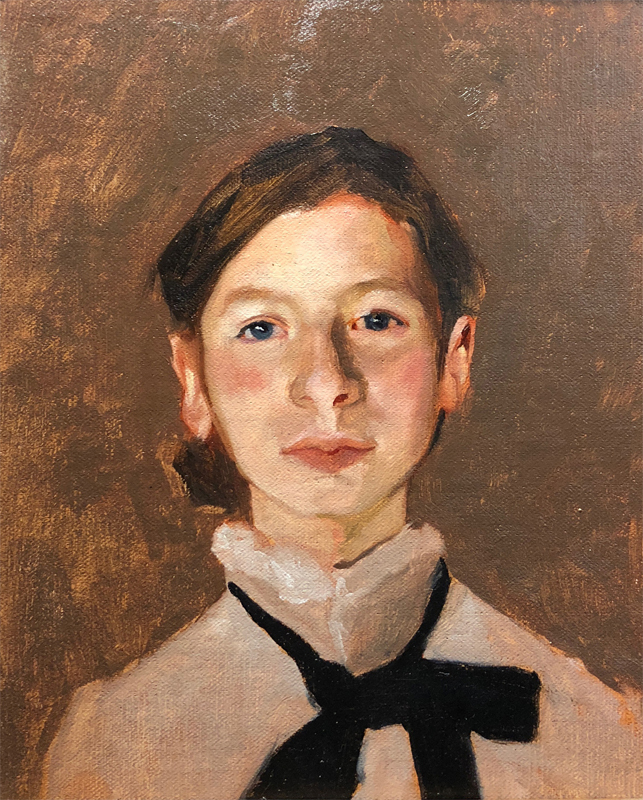 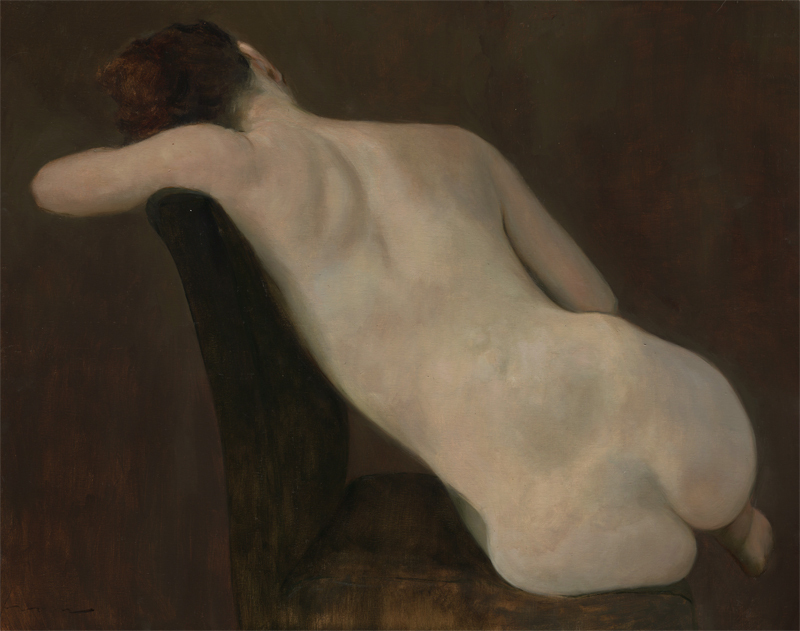 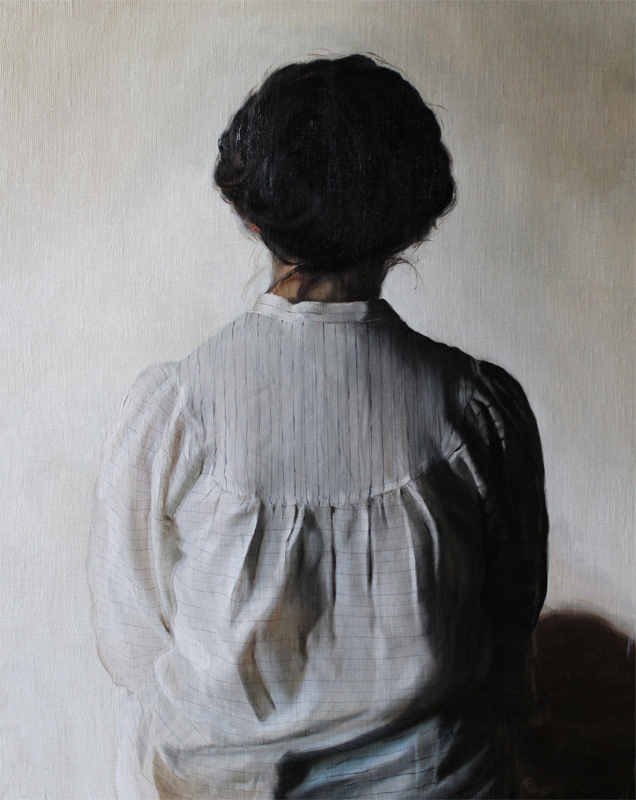 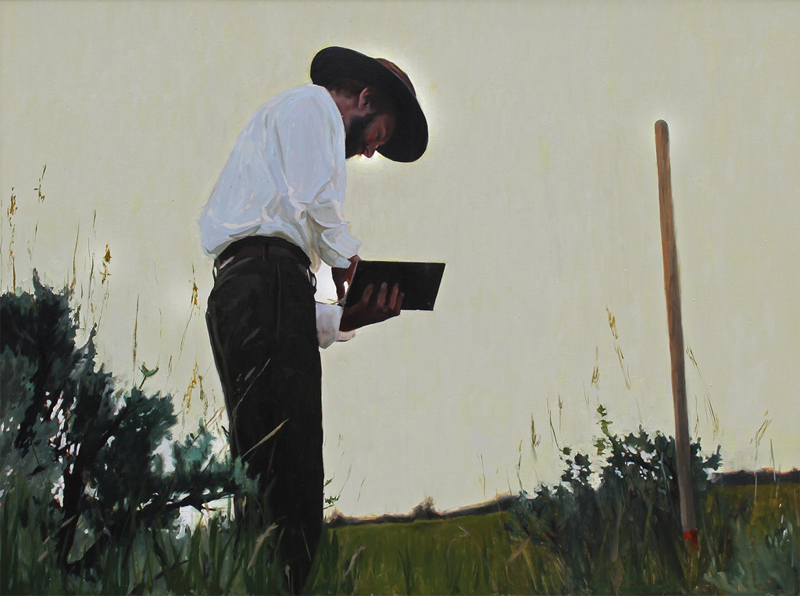 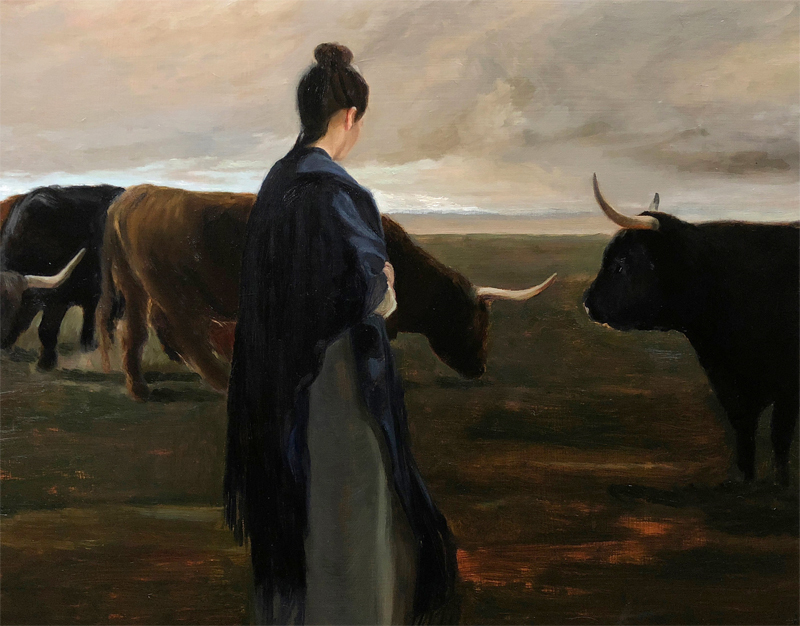 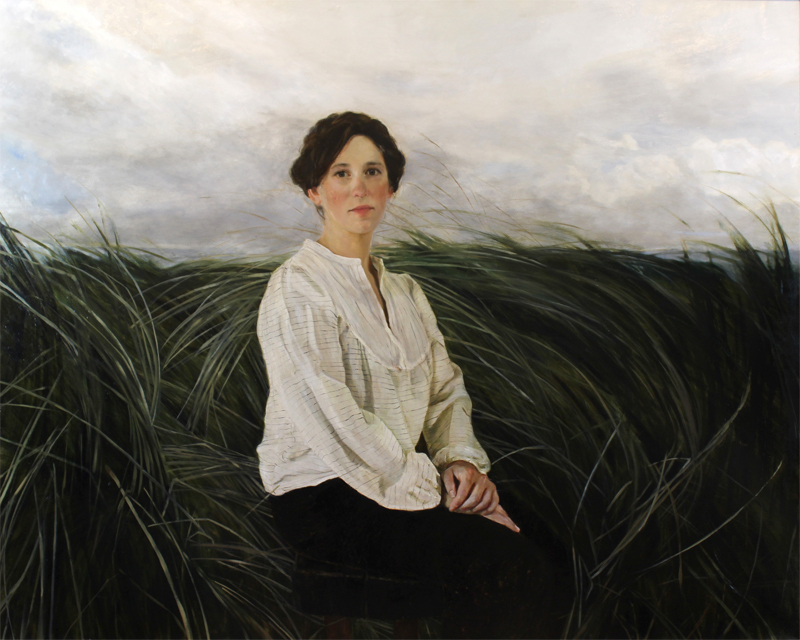 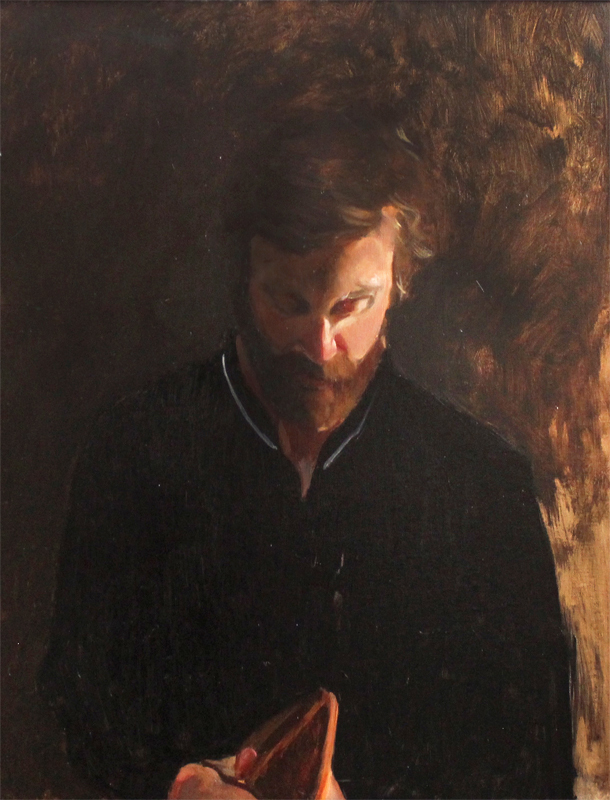 Irons began studying the techniques of representational painters, and has since sought out and studied classical methods with some of the premiere painters in our day, including Jeremy Lipking and Joshua LaRock. 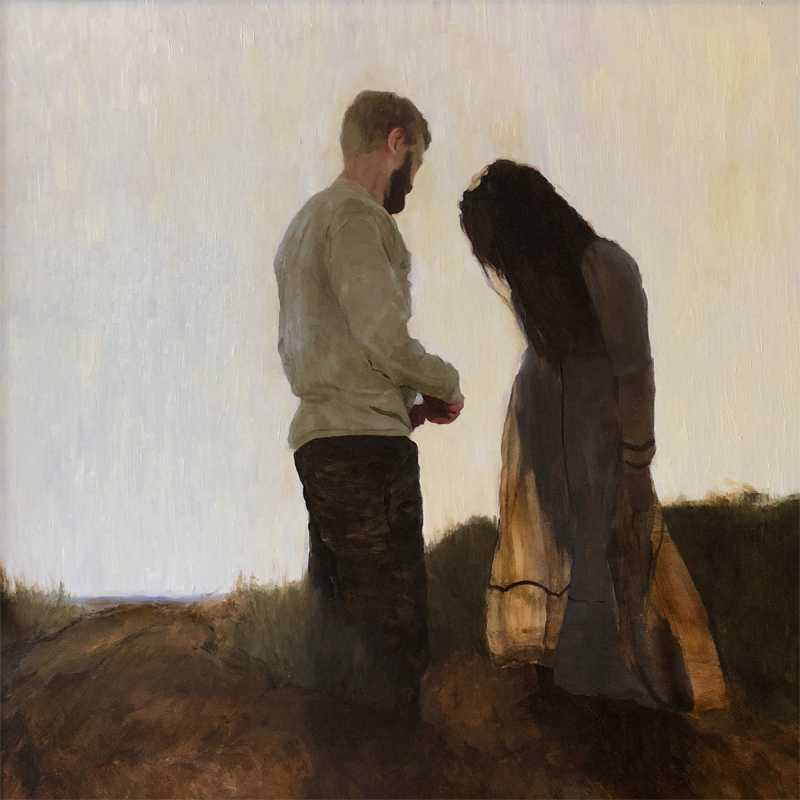 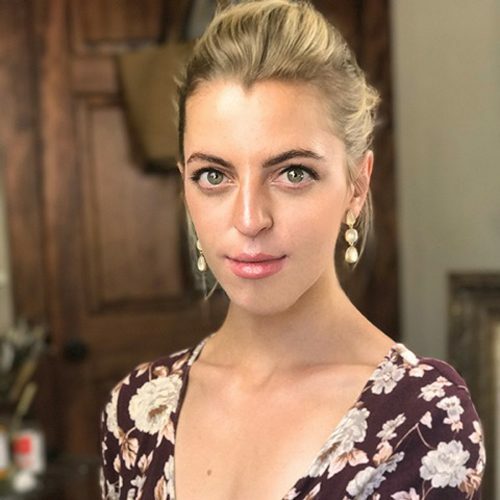 With intensive study, Irons has developed as a contemporary representational oil painter, and in 2017 was named one of Southwest Art Magazine’s “21 Under 31: Young Artists to Watch”. 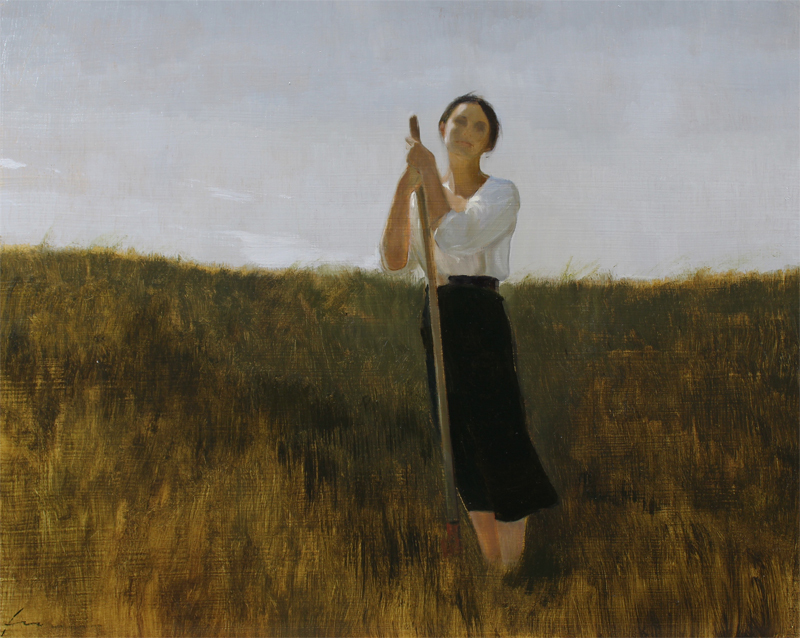 Irons resides in a cabin outside of Bozeman, Montana, where she has dedicated herself to growing as a figurative painter. 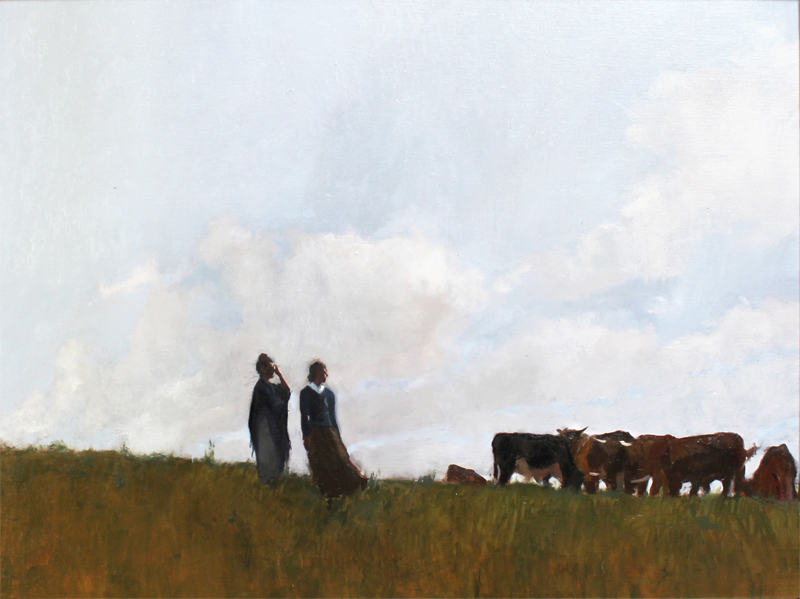 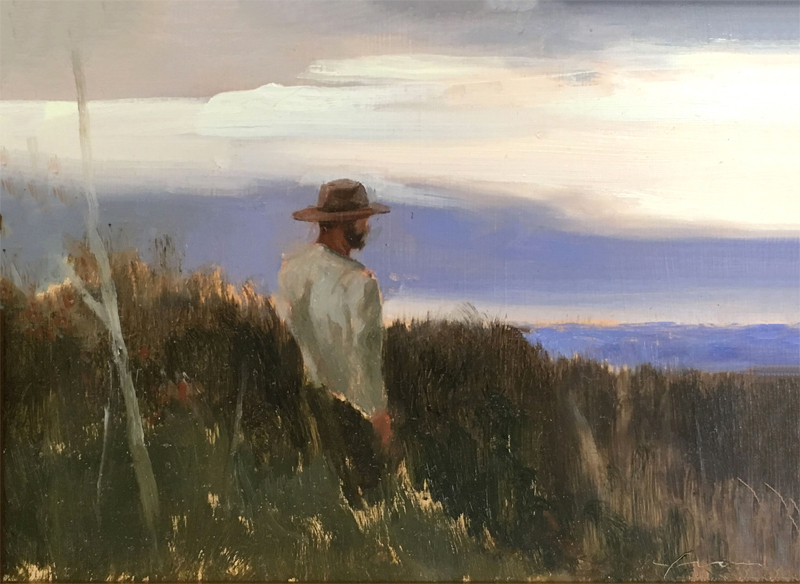 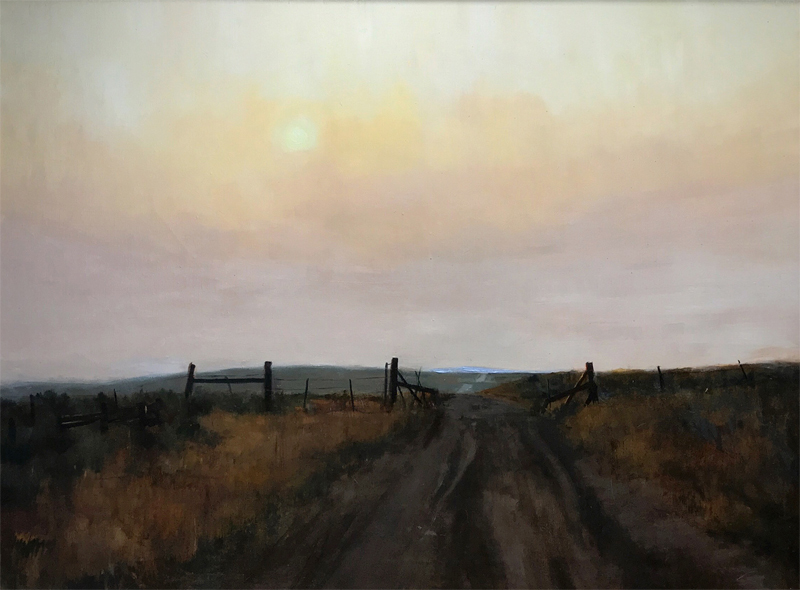 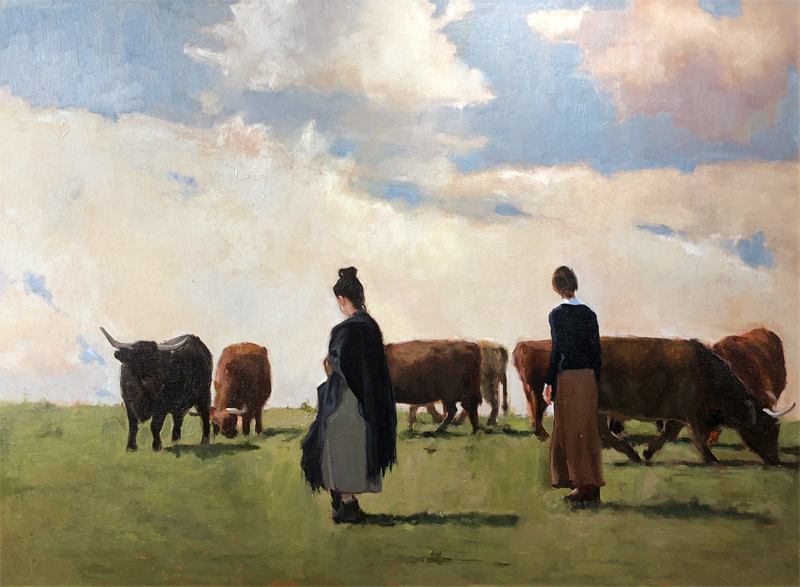 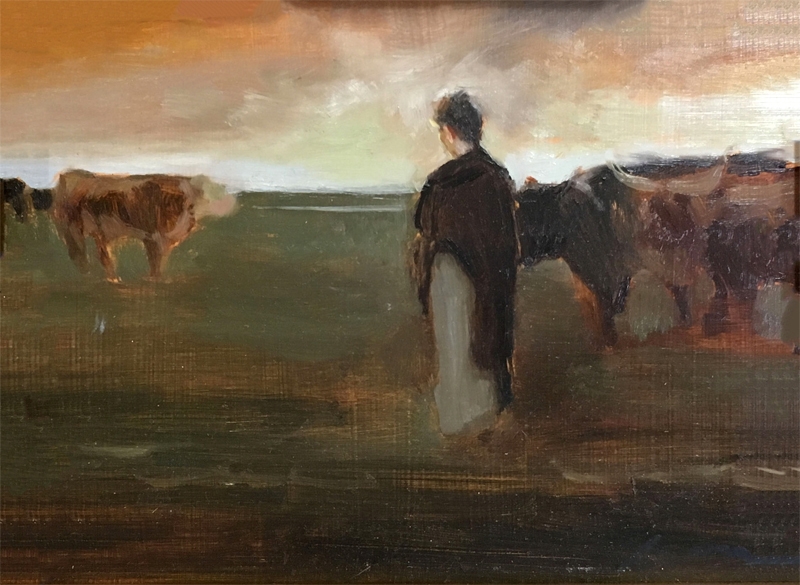 “I feel the strongest artistic integrity painting what I know best, the piece of land I live on, and strive to paint from life as much as possible.” Much of Irons’ work features figurative themes, along the narrative of the working family out West.